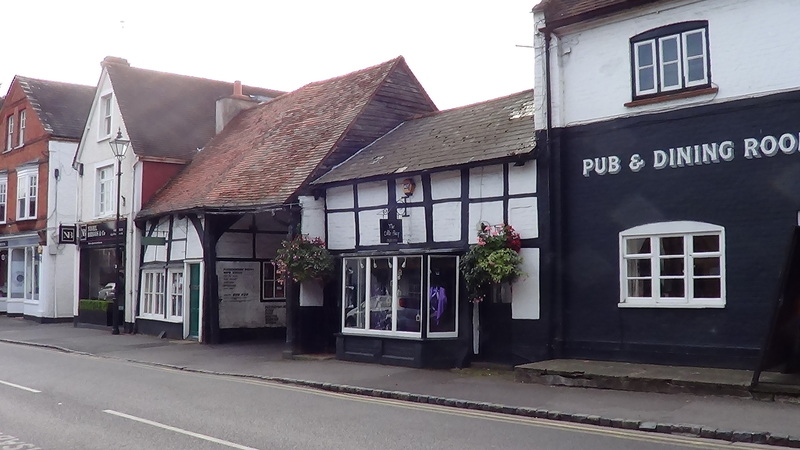 Cookham is a village in Berkshire not far from the town of Marlow.This is an attractive village which in a survey in 20A11 was named as Britain’s second richest village. 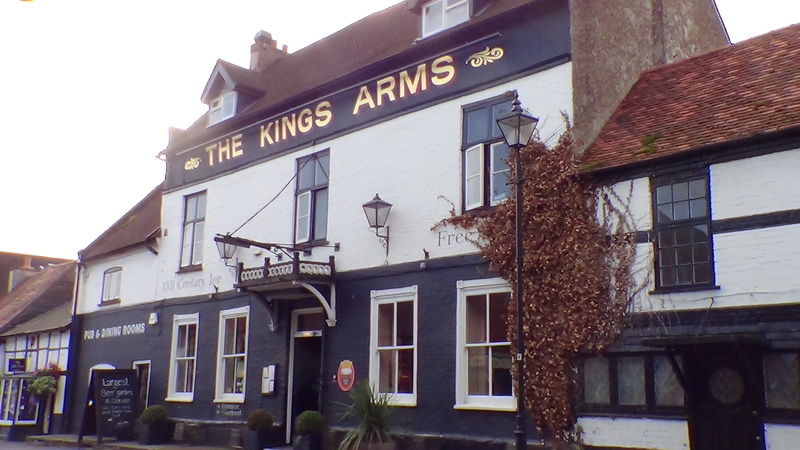 The first recorded inhabitants here were the occupants of an Anglo-Saxon abbey and it is recorded in 997 that there was a royal palace in Cookham where the Witan (Council of Nobles) met. Cookham (Cocheham) was recorded in the Domesday book. There is some discussion over the meaning of the name. Some sources suggest that it is ‘the village noted for its cooks’, but another variant could be ‘the village of the hill’. 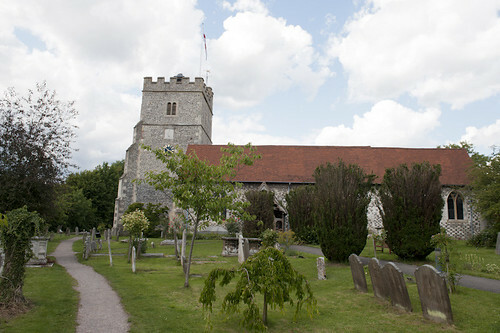 The earliest building in the village surviving are parts of the parish church, which date from the 12th century. 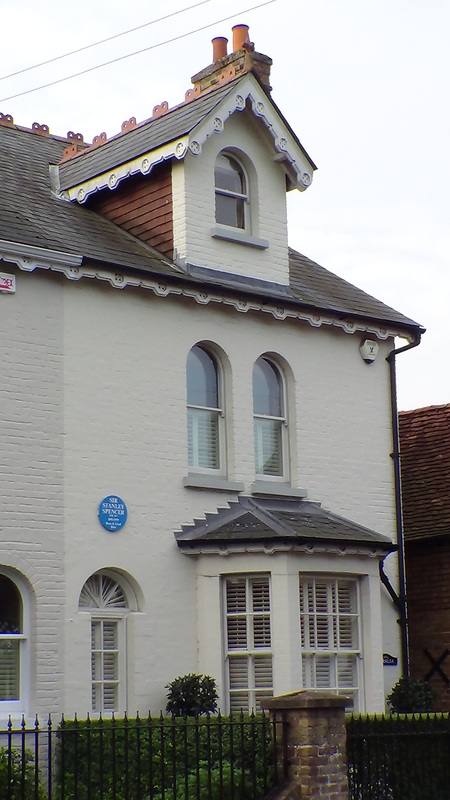 The most famous resident of the village was probably Stanley Spencer, the artist and there is a Stanley Spencer Gallery in the village today (Unfortunately closed when we visited). Spencer was born in the village and spent much of his life here at the house can be seen, not far from the village centre. 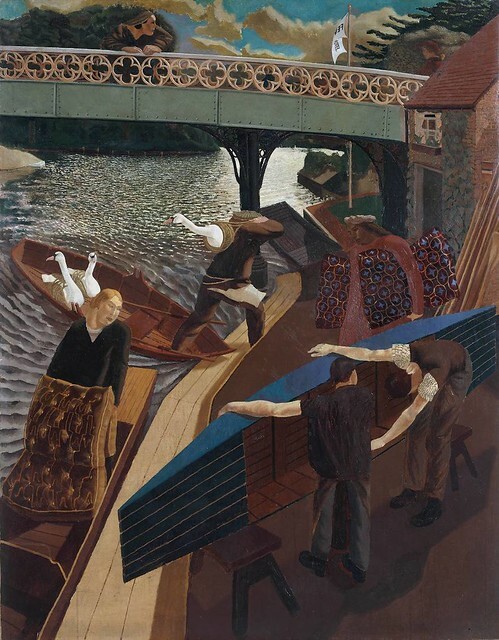 Many of his paintings depict villages and village life and even his religious paintings often used Cookham as a background. He is buried in the churchyard of the parish church. Kenneth Grahame, Author of ‘Wind in the Willows’ lived locally as a child and returned to the village to write the book. 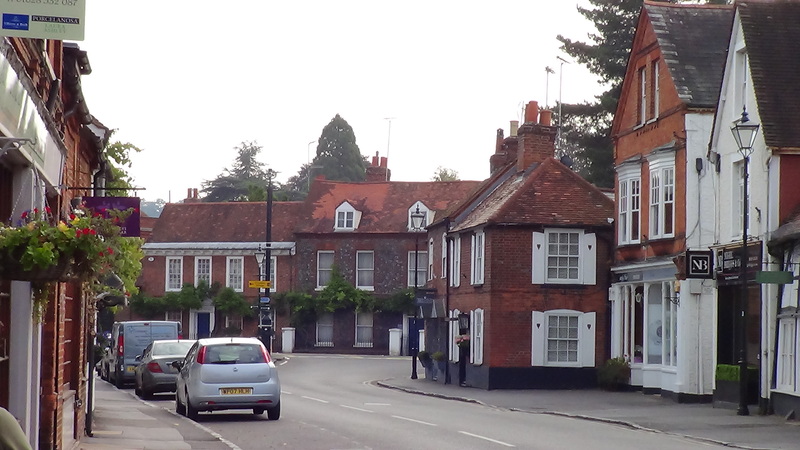 It is easy to imagine how many of the locations within the book could be based on places around Cookham. Other more recent residents have included Gerald Ratner, owner of the high Street jewellery chain, comedian Tim Brooke-Taylor, John Deacon from the pop group Queen and Sir Clive Woodward,coach of the 2003 England World Cup winning rugby side to name but a few.